Microsoft’s latest edition of Windows 10 – the Windows 10 Fall Creators Update – is now available to everyone. Insiders, you can move on to the Redstone 4 development and let us minions have some fun with the latest edition of Windows 10. The update isn’t a minor update as it brings a number of improvements and some exciting new features. Windows can now talk to Android and iPhone – cool! New Eye Control for controlling your PC with your eyes using third party hardware from Tobii. Microsoft Edge improvements, of course! Improved Privacy and Update controls as promised by the company, especially with granular app permissions. 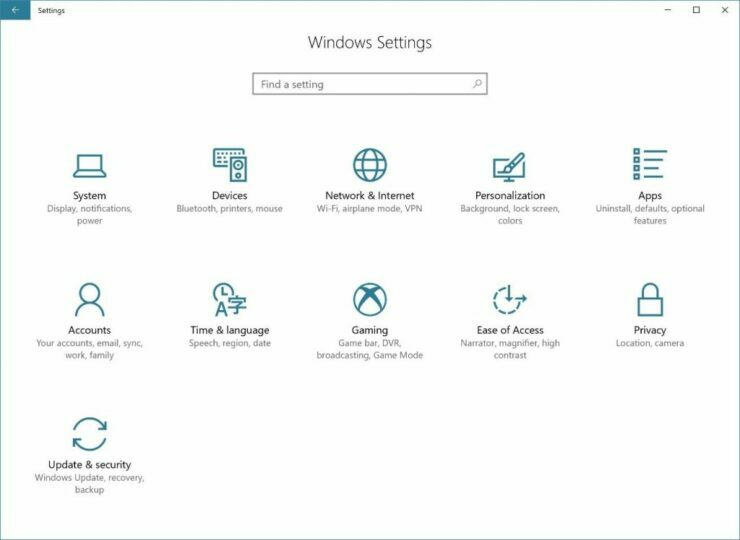 The Windows 10 Fall Creators Update has now started to roll out to the public after months of Insider testing. Similar to the Anniversary Update and then the Creators Update, this will be another update sent out in multiple phases. “Based on our experience and feedback from our customers, we believe a phased approach provides the highest quality update experience to the broadest set of customers,” Microsoft had said earlier this year. With this approach, the company rolls out the new Windows 10 editions to the newer devices first before releasing the update to others. If you are on Creators Update, you will also be prioritized before those on Anniversary or older versions receive this update. 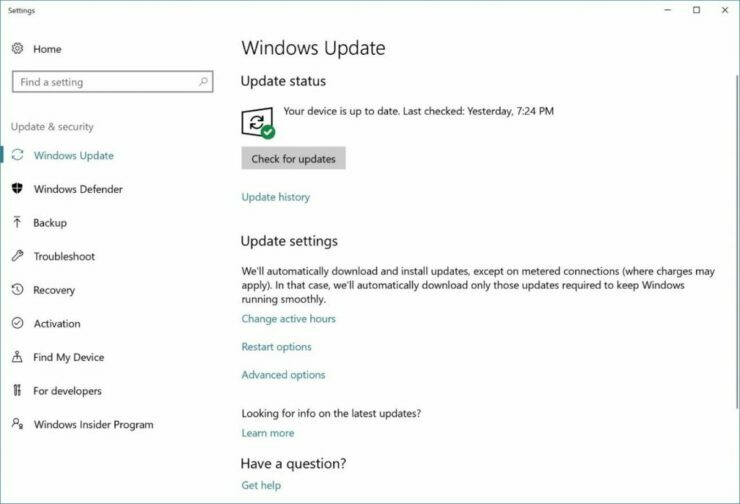 If you, however, don’t want to upgrade right away, Microsoft also allows you to delay the update or schedule it for later. Additionally, you can also set Active Hours to avoid it installing during your work time. More details and tips can be found in this post by Microsoft. Microsoft will be sending you notifications to update to Fall Creators Update, but not everyone will receive these notifications right away since this is a phased rollout. 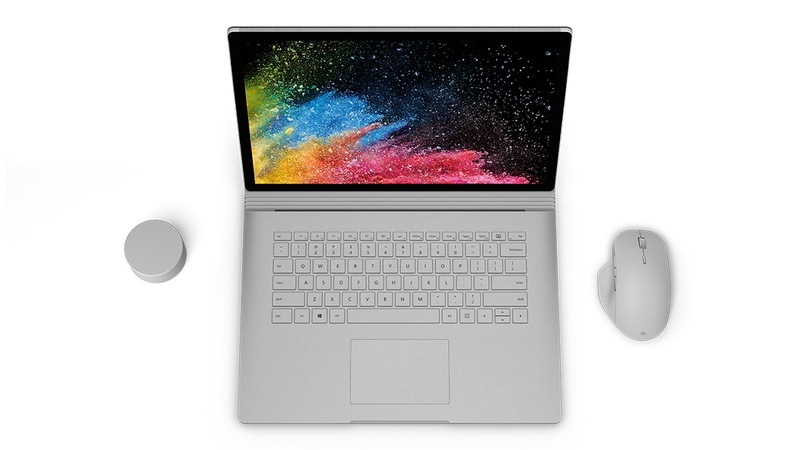 “The first phase will target newer devices, especially those we tested together with our OEM hardware partners,” Microsoft had said. You can force download Fall Creators Update using the Update Assistant or by clean installing using the ISO files, which are finally live now. Head over to Settings > navigate to Update & security > Windows Update. On the Windows Update page, simply click Check for updates.